If you're like me and have a history buff in the house,you probably are looking for some supplemental activities to keep his brain stimulated and challenged. Jellyfish is in 8th grade this year and we have done LOTS of field trips in the area through the years. I thought I'd share some of those trips, and let me just say: I know there are many more, and I will do some more in another post...leave a comment if you have a place to share! Fort D Historic Site: This is a fort built right on the Mighty Mississippi in 1861. You can read more about the fort and its significance during the war on their website. There are markers all around the fort with historical information. It was very educational and I really wish we could have visited during one of the event days! They have soldiers, cannons, rifles and lots of exciting things. It is located at 920 Fort Street, off of Sprigg Street, four blocks south of MO Rte 74. 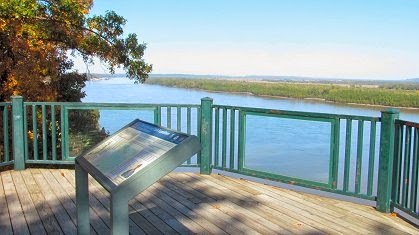 Trail of Tears State Park: Pick a day when the weather is beautiful for this historic field trip and take a picnic lunch. There are lots of trails and interesting places. What a lesson to teach our children about the sadness and misery of the Trail of Tears. It is not just a great place to visit, but a memory of times past that should not be forgotten. I can't seem to find any of my pics from this place, but this is one of the best places overlooking the Mississippi! The park is located at 429 Moccasin Springs Rd, Jackson, MO 63755. Bollinger Mill State Historic Site: Okay...this really is one of my favorite spots in Southeast Missouri. I wish I lived closer and could hang out here all day! It's also a great place to do some picture taking sessions with your kids, or without them for that matter. Bollinger Mill is the location of one of only four covered bridges left in Missouri. 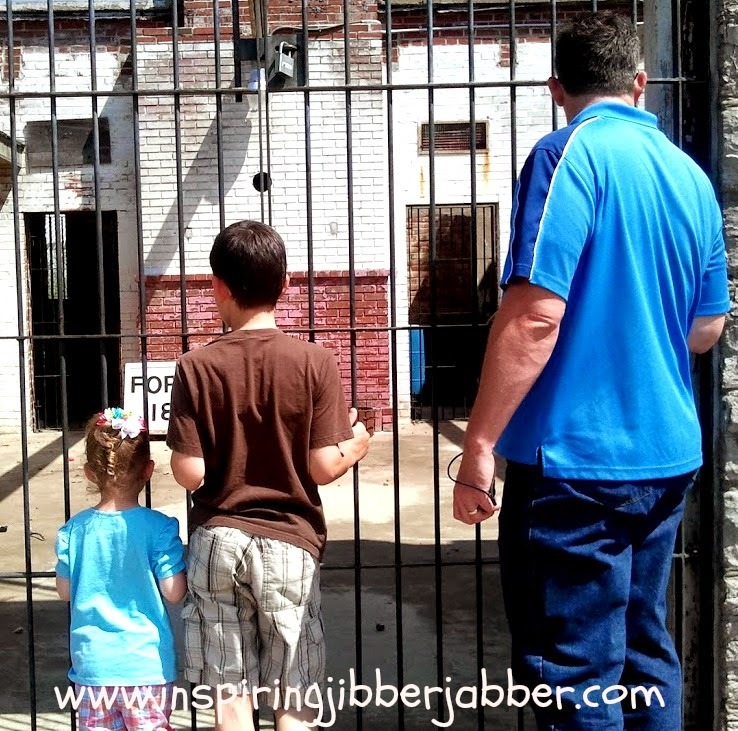 You can tour the old mill (great teaching moments), have a picnic, and just enjoy nature. This historic field trip is located at 113 Bollinger Mill Rd, Burfordville, Mo. 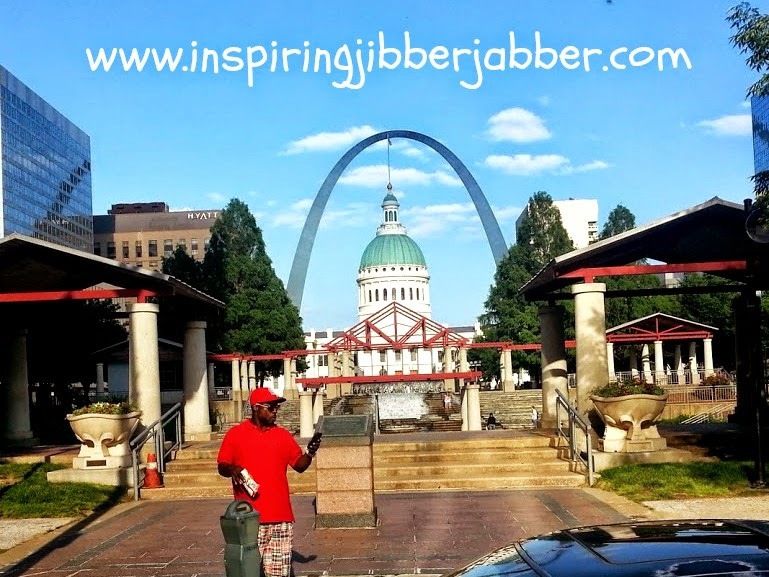 Downtown St. Louis: I know this is a drive depending on where you are in Southeast Missouri, but there's so much to do in St. Louis and lots of places with historical significance. Walk around downtown and take in the view of the historic arch and courthouse. It really is an amazing site. Sorry, I have no idea who the dude is. He just happened to be standing there! I took this on a horse and carriage ride to Busch Stadium. Union Station (St. Louis): Union Station is a 120+ year old building that was built for the consolidation of the many railway lines coming into and out of the city. You will literally walk through the main hall with your mouth hanging open gawking at the incredible architecture of the day. Union Station houses a hotel, lots of shops, restaurants, mini golf, and a number of activities. 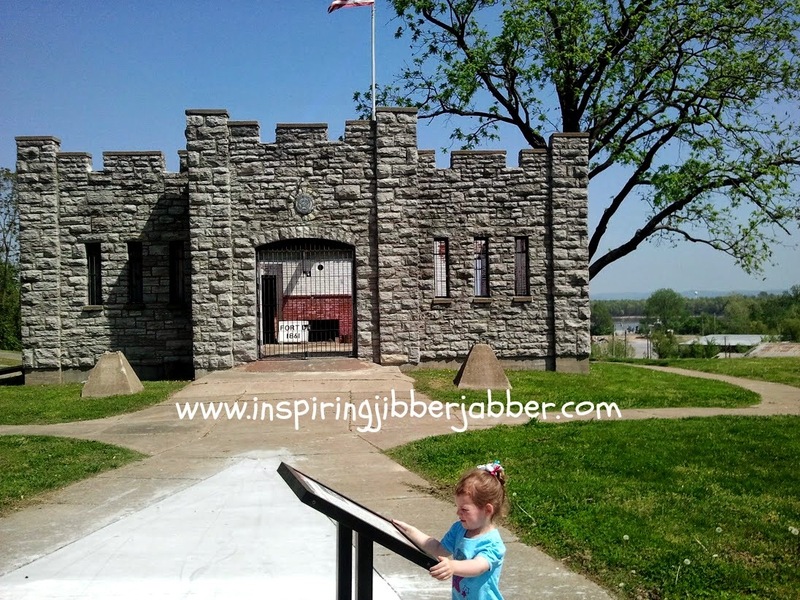 There is much history in this place, including a Missouri History museum, as well as a train museum, which is the COOLEST! Oh, don't forget the Fudgery...they will give you samples of fudge, and sing to you while you wait! 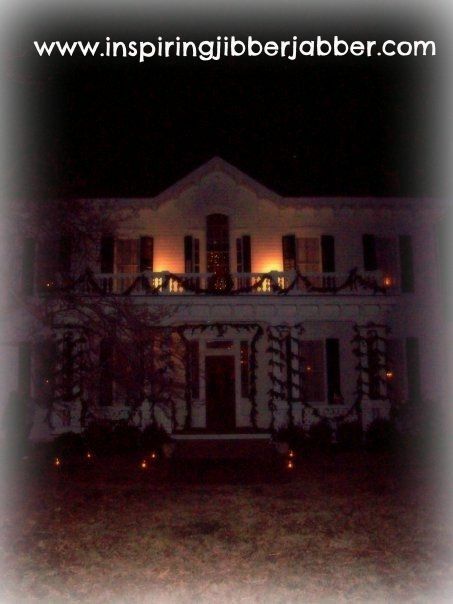 Hunter Dawson Historical Site: This is a huge house (mansion) built in the 1800s and preserved to its original state. You can tour the house and see all of the furnishings and architecture of the day. It is especially interesting at Christmas. The employees dress in period attire, and they usually have a string band playing Christmas carols. The place is lit up with the excitement of the season. This is a really bad picture I took a few years ago. 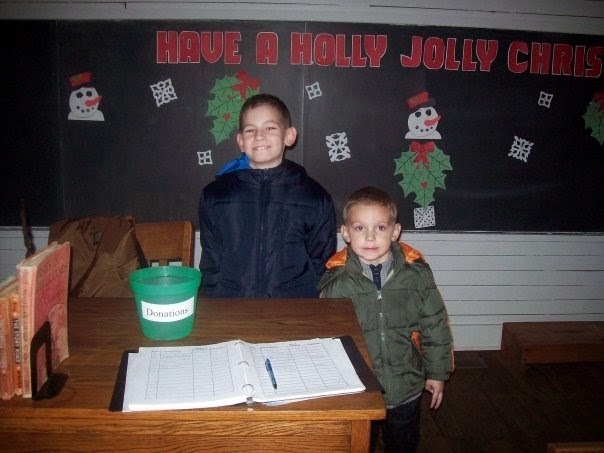 We toured the house, then went downtown to an old one-room schoolhouse and museum. The kids loved it. It is located in New Madrid, near the river. 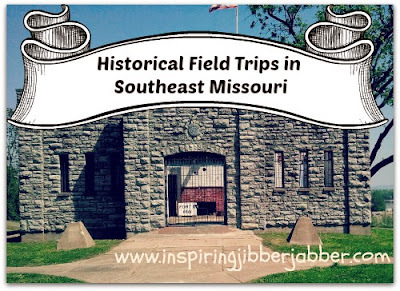 There are lots of historic places to visit in Southeast Missouri. I will have more for you soon! In the meantime, gas up the tank and get moving. 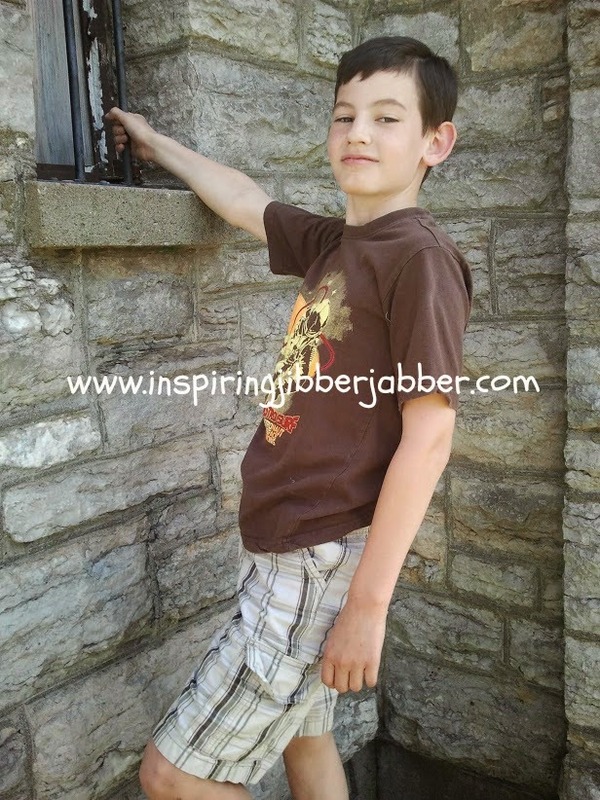 Summer time is a great time to get in those field trips! I have never been to Missouri, but it's on my list. thanks for linking up to FTF! There's lots of beautiful places in Missouri! I def recommend a visit!